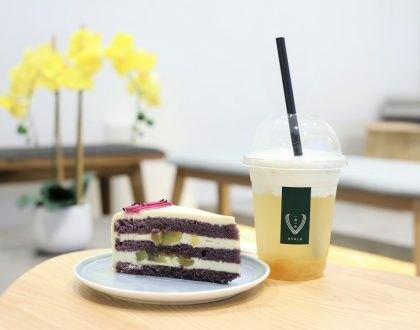 [Taipei, Taiwan] Is this the return Of The Taiwanese Bubble Tea craze in Singapore? 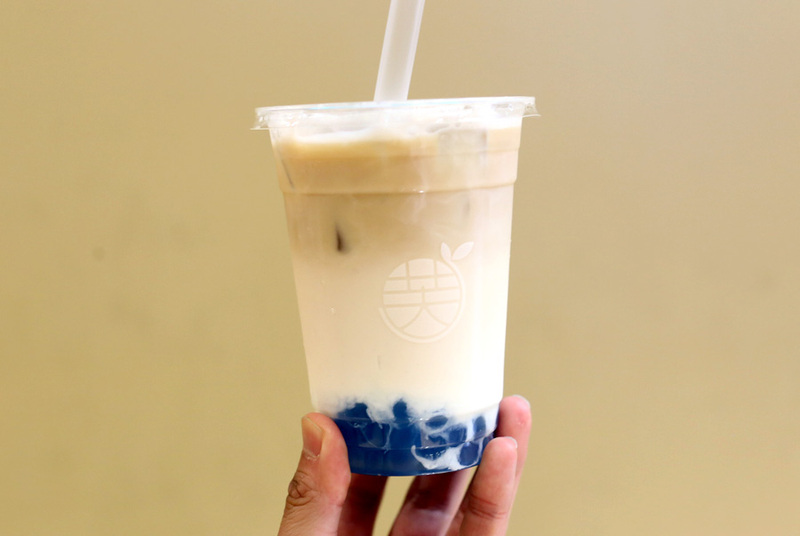 We were faced with the introduction of LiHo, return of Gong Cha and the appearance of many new shops such as PlayMade 丸作 with freshly made pearls. 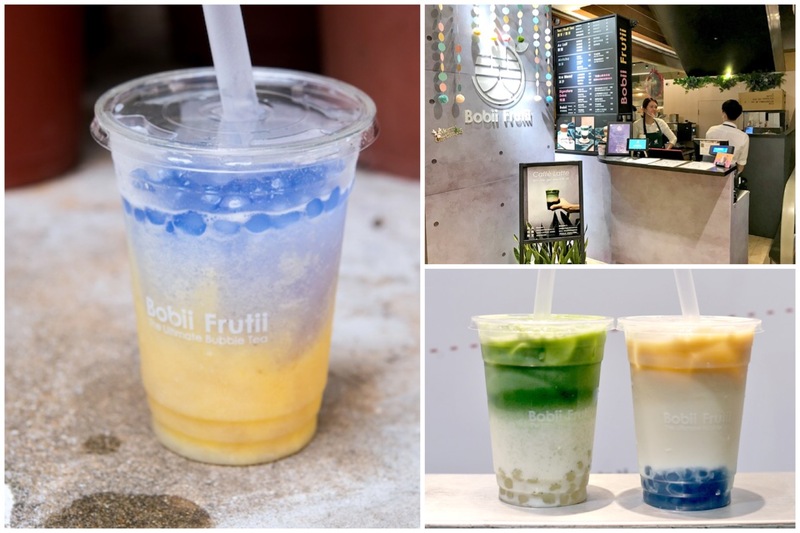 Catching up on the trend of both Taiwanese bubble tea and Instagrammable drinks such as colourful layered drinks seen in night markets, Taiwanese-brand Bobii Frutii has also opened its very first store in Singapore at The Clementi Mall. 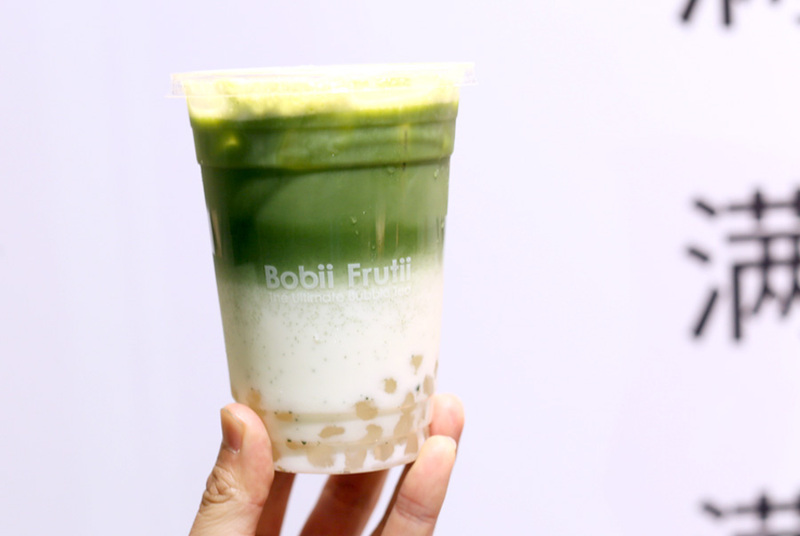 Known for their beautiful (and Instagrammable) layers made using milk, tea and colourful pearls, with no artificial flavourings, man-made essences, creamer or preservatives, Bobii Frutii has a total of 4 outlets in Taiwan and China. 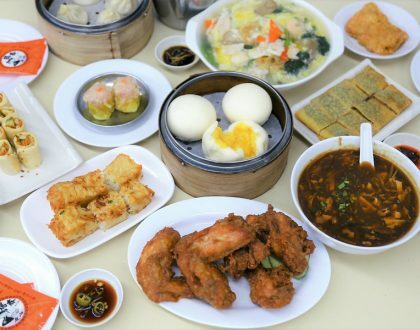 Having tried the original store located in Taipei, their signature items have funky names that make me wonder about the flavours. Think “Don’t Want To Work” (NT$80, SGD3.60), “Mermaid’s Tears” (NT$100, SGD4.50), “Childhood Memories” (NT$100, SGD4.50) and “Uji Snow” (NT$120, SGD5.40). 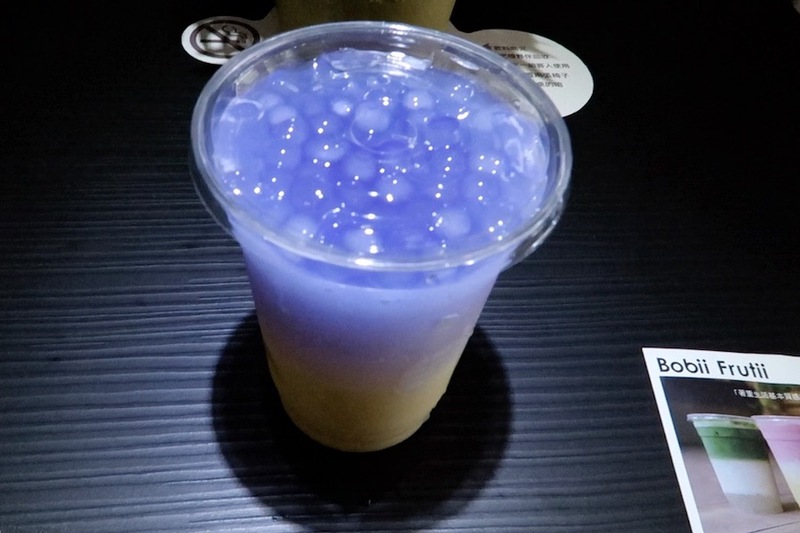 I had the Mermaid’s Tears” (NT$100, SGD4.50), made using a ice blended concoction of mango, lemon, honey, milk and bobii dyed blue with butterfly pea flowers that resembled a mermaid’s tear. 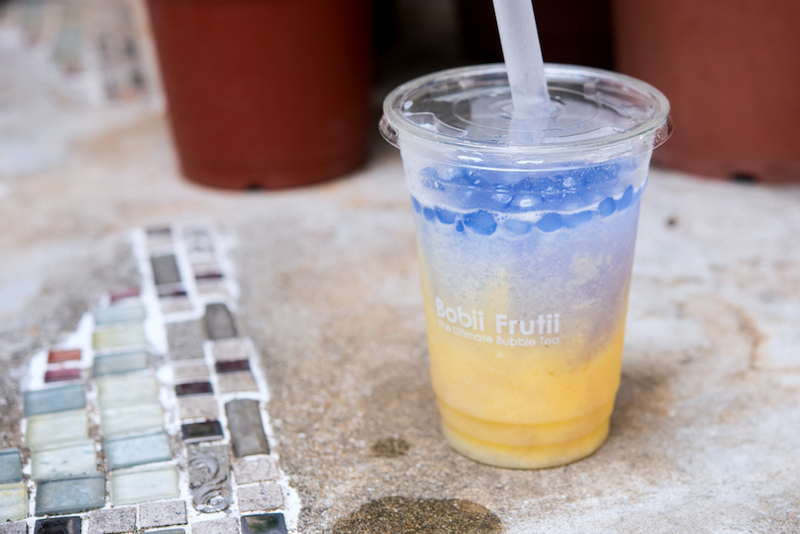 Like all other butterfly pea drinks, the Bobii (Taiwanese slang for tapioca pearls) turned purple in contact with acidic drinks such as lemon juice. The drink tasted like lemonade, light and refreshing, with plump and chewy pearls. I also had the Don’t Want To Work (NT$80, SGD3.60), a beverage of Oolong Tea, Milk, and Butterfly Pea Bobii Pearls. After the blend was stirred together, the mix was somehow very muted and I wished there was more of the tea fragrance. The pearls also tasted bland, though this is in comparison with the many other memorable bubble tea cups I had in Taipei. 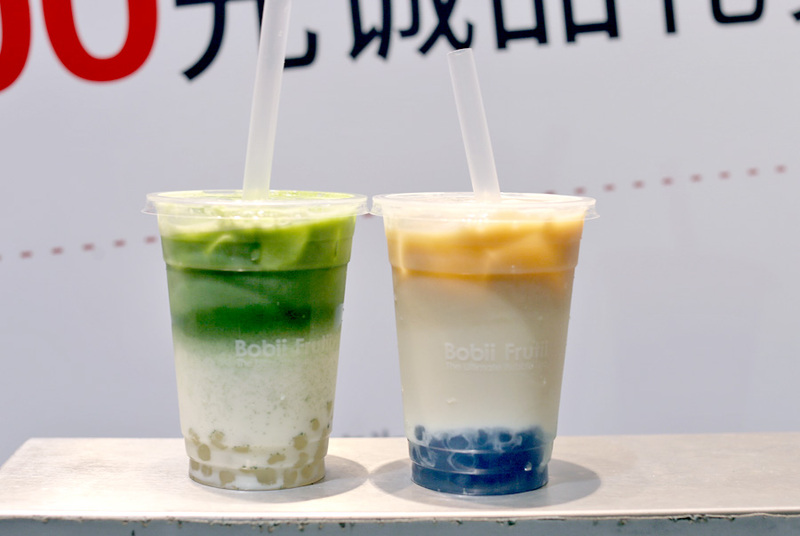 The Uji Snow (NT$120, SGD5.40) with matcha, milk and original bobii was the better cup with subtle tea bitterness and light sweetness from the milk. 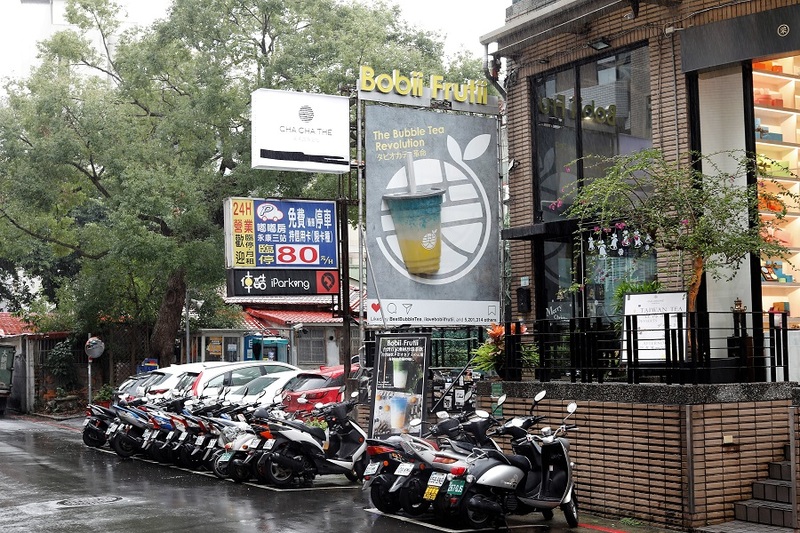 Will Bobii Frutii survive the bubble tea war? 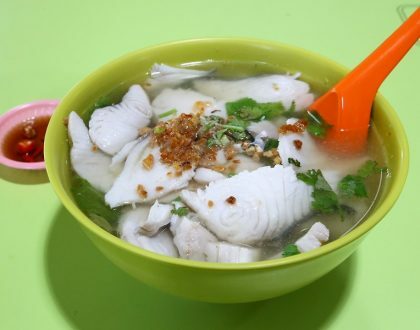 Let’s Bo Bi (保庇 means “pray” in Hokkien) for them. 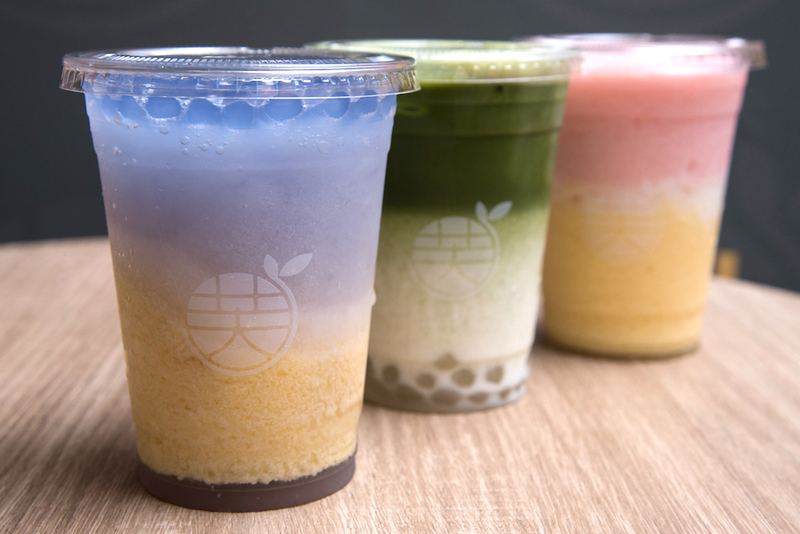 These bubble tea lookng so cool with this mix of colors. Just great.